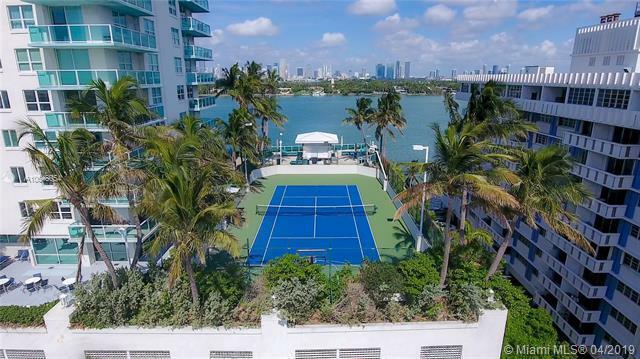 Enjoy the most beautiful sunsets from the balcony of this spectacular apartment at the Floridian building. 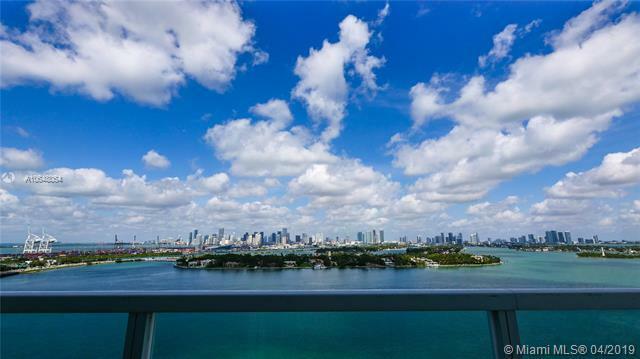 Enjoy a quiet and unobstructed view of the Bay and Downtown Miami. 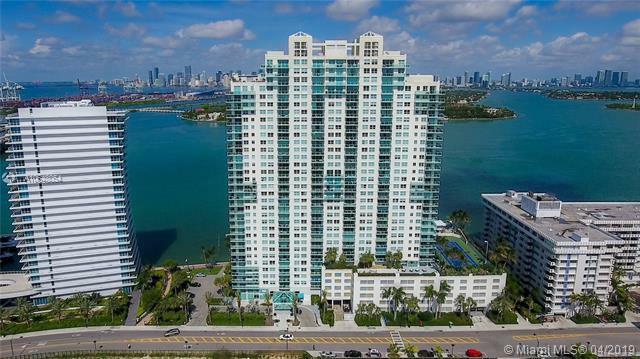 Located at the perfect height on the 20th floor, not too high or too low, this two bedrooms and two baths apartment was completely redone with top of the line finishes, Italian Cabinets, Miele appliances package, real wood floors, new internal doors and hardware, new closets, modern bathrooms and all new lighting system with dimmers and Nest Thermostat. The furniture is negotiable. This building was recently renovated. The lobby, hallways, doors and elevators landing its been nicely redone. 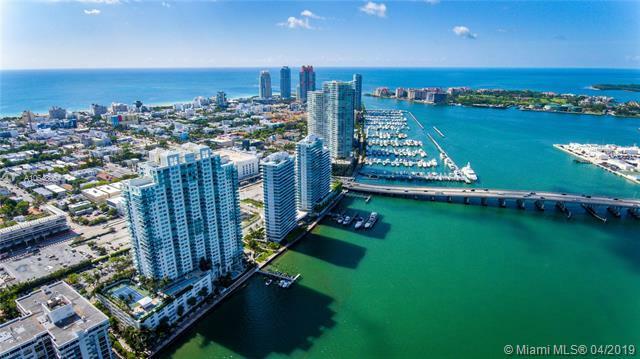 The location in South Beach is perfect, only steps away from the supermarkets, restaurants and shops.